Electric razor is an important beauty kit that every man with facial hair should have. Excessive facial hair will make a man look crude and untidy especially when the hair is not styled. For most men, getting a clean shave on the go is often a big challenge and this leaves many men with a rough and unappealing appearance. Thankfully, electric razors are portable and rechargeable devices that can help you overcome all of your facial hair shaving needs. In this review, we have created a list of some of the best cheap electric razors for that alluring facial hair shave. This Philips Norelco Electric Shaver offers the most convenient shave and comes at an inexpensive price. It has round edges that give a clean shave and is reinforced with a four direction head that can conveniently reach the most distant contours on your face and neck region. This product is very reliable with a Lithium power system that gives long term functionality. It can be washed conveniently and has a heightened level of flexibility with four heads that give a thorough shave. Overall, this is a portable shaving device that is affordable and efficient. Remington electric razor is portable and very convenient to use. It can be used either corded or cordless and gives a 60 minute runtime without cord. This product uses a recharge system that powers the gadget for a very long time and has a short charging period of 120 minutes which will give twenty days of shave. There is also an adjustable head that can be regulated for a very close shave. Remington F5-5800 electric shaver incorporates a sophisticated feature that lies in the foils and provides adequate hair trim for long hairs for a decent shave. 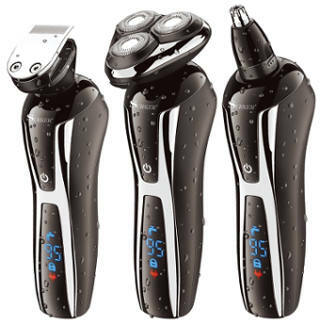 Philips Norelco Shaver 4100 is designed to offer a great shave. It adopts Aquatec technology to provide you with either a wet or a dry shave. This razor is modified to shave moustache and sideburns, which becomes possible with the incorporation of pop up trimmers. It also comes with a double head with slots and holes which is suitable for shaving long and short hair effectively. It is important that you replace the shaving head after a year period for the best shaving results. Philips Norelco PQ208/40 Travel Electric Razor is portable and safe for the best shave on the go. It features an automated sharpening system that makes the blades stay sharp for a neat shave as well as separate operating heads that effectively cover every area of the head and face. This rechargeable electric shaver can give as much as one hour of shave without electric supply and is reinforced with 2AA batteries, which makes it readily available for use. One of the most impressive features of this device is that its blades are self-sharpening. This Remington XR1400 Verso electric device performs an extensive range of functions. It offers a wet and dry shave, but it is also a great grooming kit that is suitable for facial scrubbing and trimming beards. Another useful feature is its hyper flexibility which is powered by an innovative design for a flexible and smooth shave. 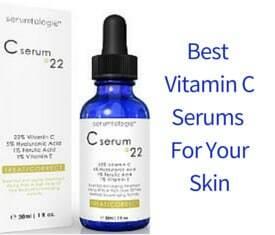 This product is great for short and long hair shave and, according to users, it does not trigger any skin reactions. It also has a very handy shape and grip that puts you in charge of your shaving sessions. It is waterproof and has lithium powered batteries for a long period of shave without electricity which lasts for as much as 60 minutes. Surker 3 In 1 electric device offers three functionalities in one product. 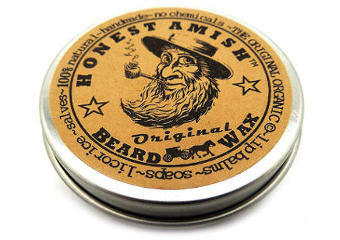 It is suitable for shaving beards and side burns as well as effectively trimming hair in the nostrils. It is suitable to be used in wet environments and offers both dry and wet shave. It also comes with a led charger indicator that constantly indicates the battery level so you know when to recharge. This product offers USB charging, which is useful for sideburns shaving, and delivers an impressive lock press technology. It has a powerful rotary shaver and offers a good shave for all the areas of the face and neck. Kissliss Electric Shaver is a cordless and rechargeable electric shaver that is water resistant and great for shaving both wet and dry facial hairs. It also features a popup trimmer for a stylish facial hair shave. It comes with a led indicator that shows you the battery level at every point so you know when to recharge and is good for a close and smooth shave. It is also adequately equipped with three floating head blades for a clean shave. It utilizes USB charging and requires a one hour period to be charged full, which will last for an uninterrupted 2 hours of shave time. 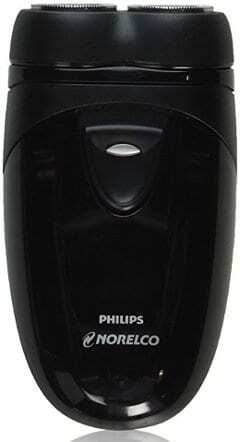 Philips Norelco 1150X/46 Shaver is good for shaving sensitive skin. 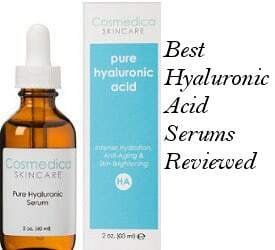 It adjusts effortlessly to give a clean shave to every contour and inaccessible curve of the face and neck. This product is suitable for wet shave and allows users to apply gel and other lubricants during shaving sessions. It also features a double precision head which provides a clean shave, removing the shortest stubble for a very smooth shave. Braun electric shaver is good for a thorough and comfortable shaving. It features pressure-sensitive shaving functionality for a smooth shave and comes with double rechargeable batteries for an active life shelf. This product is resilient and water-resistant. It comes with a safety cap and a plug that automatically regulates voltage that enters the device. 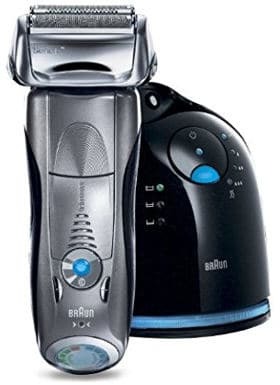 Braun 7 790cc electric foil shaver is not actually a cheap electric razor but we have decided to include it in this review due to its great quality features. This is a powerful men’s grooming tool and is suitable for the most stubborn hair shaves as well as for styling facial hair. It automatically upsurges power whenever it encounters stubborn hair during a shaving session and offers as much as five shaving modes that gives you control of your shaving options. It features innovative technology such as the active lift trimmer that cuts flat hairs and a double powered opt foil that gives the closest shave possible. It is also easy to maintain and requires the use of alcohol for cleaning. In addition, it comes with a charge station that is multifunctional. 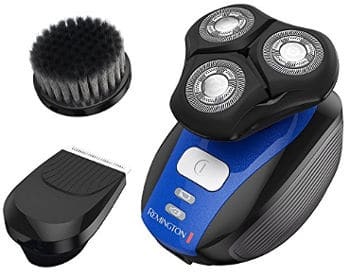 All in all, in this review you can find some of the best cheap electric razors which will provide you with a number of benefits including of course a great shave.